Hi, my darlings! First day back at work after 11 days of Spring Break...and boy am I sleepy! I only have one more hour before I get to head home so keep me awake during this last, quiet afternoon hour, let me show you some pretty polishes! Today, I have an upcoming collection from Jior Couture to show you! 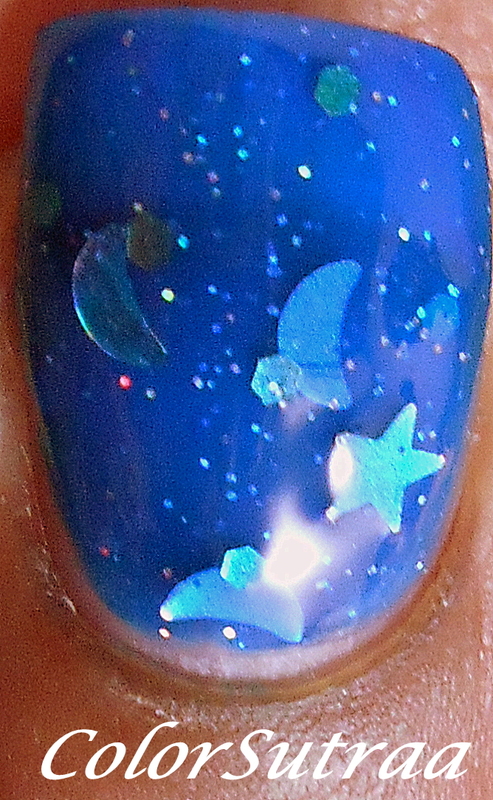 First, I have for you Celestial--a vivid blue jelly polishes with medium holographic moons and stars as well as small holographic hexes. The formula of the polish was fine, albeit a little on the thin side and I did spend quite a bit of time fishing for the larger glitters--this may just be due to the size of the brush in my mini bottle. The results of careful application are stunning--the swatches below show 3 generous coats topped with 1 coat of G&G's HK Girl. And guess what? This polish is also glow in the dark! Here's what it looks like in dark, under a black light! Next, I have for you Aries The Ram--a thermal holographic polish that is a pale pinkish-red at body temperature and a fiery red in its cold state. Both the formula and application of this polish was lovely and the swatches below show 3 smooth coats on its own. So appropriate to represent the fiery temperament of people born under the sign of Aries! Next, I have for you Pisces The Fish--a thermal holographic polish that is a bright grass-green at body temperature and a darker green with blue undertones in its cold state. Again, no complaints with the formula or application of this polish was lovely and the swatches below show 3 smooth coats on its own. 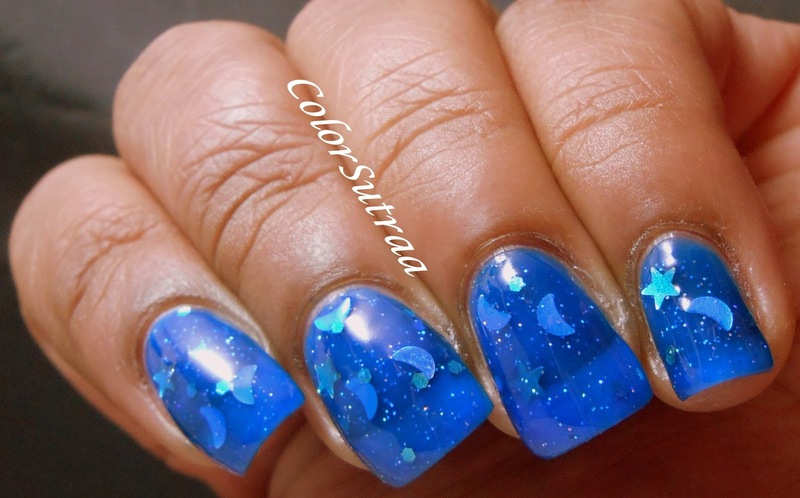 Last but definitely not the least, I have for you my own Zodiac sign and personal favorite, Libra The Scales--a thermal holographic polish that is a medium sky blue at body temperature and a bright royal blue in its cold state. Again, no complaints at all with the formula or application of this polish and the swatches below show 3 smooth coats on its own. Love this polish in both its states! So, there you have it, my darlings! A selection from the upcoming zodiac-inspired collection from Jior Couture! 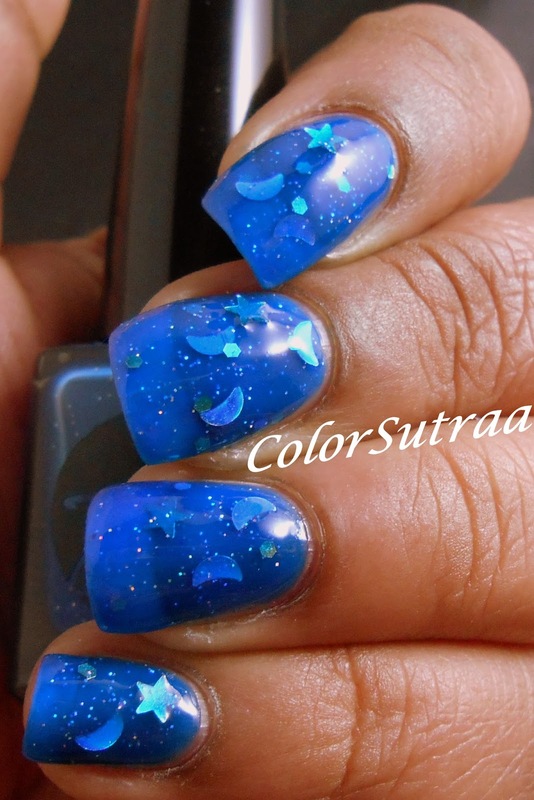 If you would like to check out Jior Couture's line of polishes, you can find them HERE. 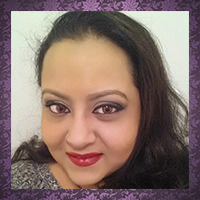 Remember to follow her on FACEBOOK and INSTAGRAM for all the latest news! Which these beauties is your favorite? As always, I'd love to hear from you in the comments section below!